President and CEO, Konecranes Plc. Panu Routila was appointed President and CEO of Konecranes Plc. in 2015. Prior to joining Konecranes, Mr. Routila served as President and CEO of Ahlström Capital. 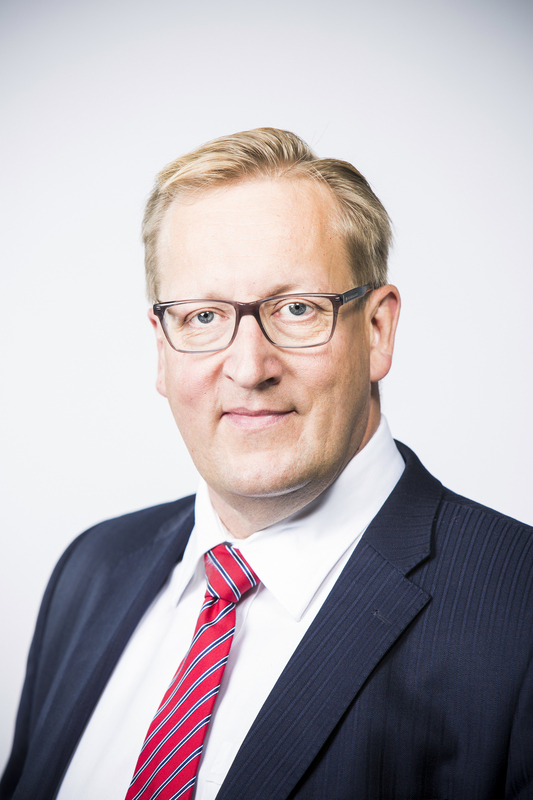 Earlier experience he has as CEO of Alteams Oy (Kuusankoski Group) and from several management positions in Outokumpu and Partek Group. Mr. Routila holds positions of trust as a member of the board in Onvest Oy and in the Technology Industries of Finland.